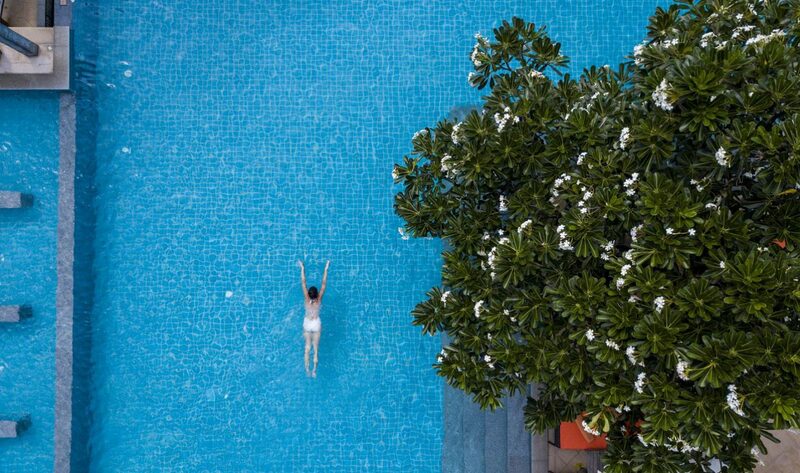 Deluxe Balcony are light-filled with bright interiors and comfortable appointments. 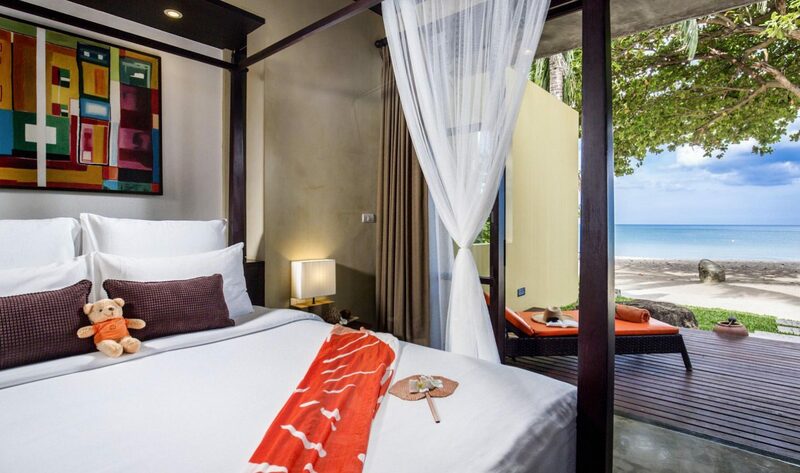 The rooms have a tropical outlook.and each with private balcony or outdoor area with over sized bathrooms.. 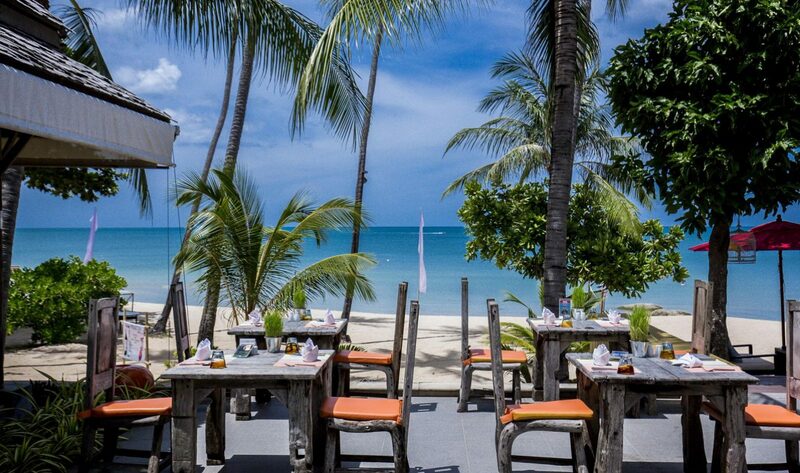 If a nice relaxing view of the pool or overlooking the best beach of Koh Samui is what you are looking for, chill is located poolside and beach side, where you can enjoy lunch in a relaxed atmosphere. During the day, savors succulent seafood, pizzas and fresh salads prepared in local and international style. Come the twilight, romance fills the air, and with the fading of the golden sun, candlelight takes its place. Dine on Mediterranean specialties in the sea breeze. 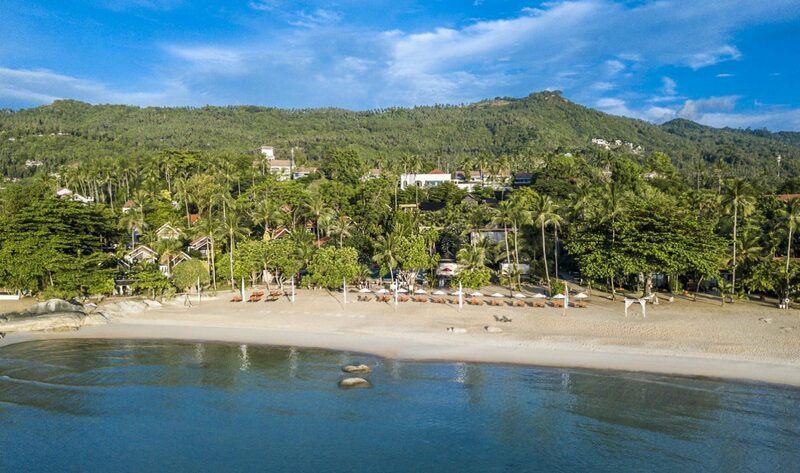 Experience a once-in-the-lifetime event right on the best beach of Koh Samui Chaweng Noi, from the white orchid entrance down to the sandy aisle. Say “I do” with the witness of the Gulf of Thailand where the only horizon is the boundary of love. Custom design your Samui wedding with your own personal wedding planner. New Star Beach Resort wedding packages are designed to suit couples with diverse needs. Whether opting for a beach western wedding or Traditional Thai wedding ceremony. New Star Weddings are your ideal choice to create your dream wedding. 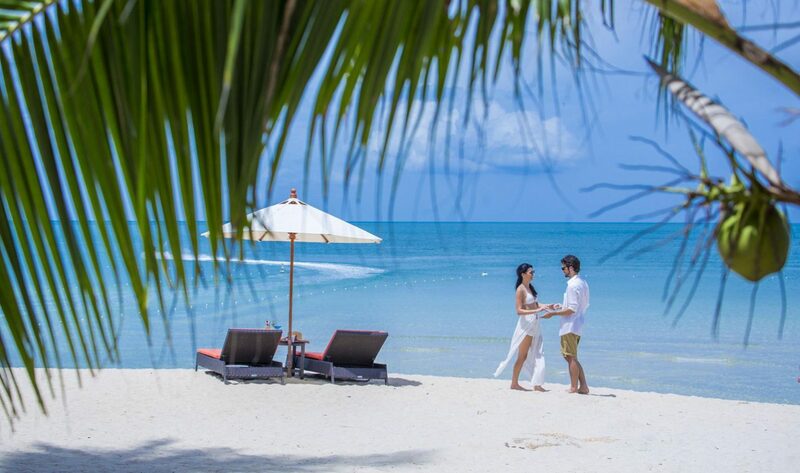 It’s a hideaway for couples seeking tranquility, comfort and personalized service on the best white sandy beach of Koh Samui with a 200 meter ocean front. New Star provides a specious and stylish beach environment in which to enjoy some of life’s better moments. 83 Moo 3 Bophut, Koh Samui, Suratthani 84320 Thailand.